Chess is a game of skills, concentration, strategy and intelligence. This is a game where two players match their wit against each other and the one with better strategy and patience emerges victorious. 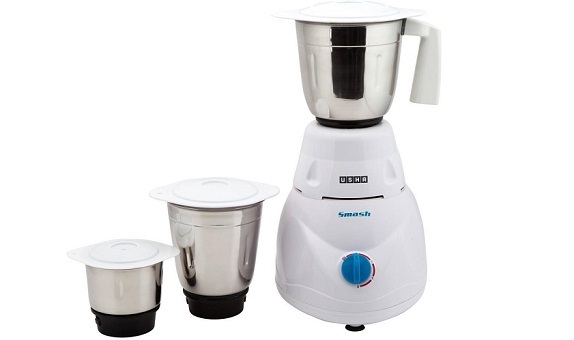 In India, the game has gradually attained popularity over the years. In fact, Chess is believed to a have originated in Eastern India during the reign of the Gupta kings in the 6th century. It was then known by its Sanskrit name of Chaturanga. The governing body for Chess in India is the All India Chess Federation. India has produced some excellent chess players and this is the list of the top ten best chess players in India. 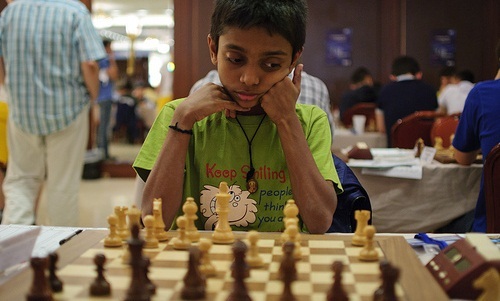 Aravindh Chitambaram is a 17 year old Indian Chess Grandmaster. His World Chess Federation rating is 2588. 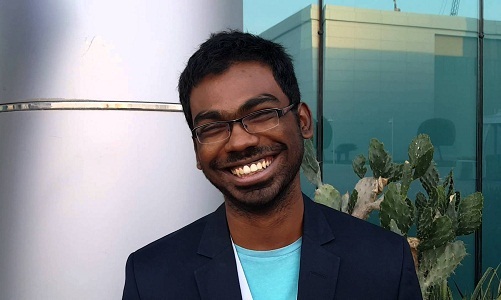 Aravindh came to the attention of every chess enthusiast when he won the Chennai Open tournament featuring 21 Grand Masters and 30 International Masters. His performance rating was a brilliant 2728. Aravindh also scored his first GM norm in the event. He was the youngest Indian ever to win a GM tournament. His incredible talent can be gauged by the fact that he won the National Under-19 championship at the very young age of 12. Sethuramn S.P. 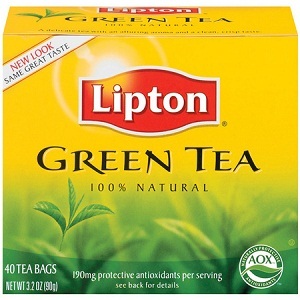 is a Chess Grandmaster with a FIDE rating of 2637. Sethuraman heralded his arrival by winning the Asian under-12 Chess Championship in the year 2004. In the year 2009, he bagged the World U16 Championship in Antalya. 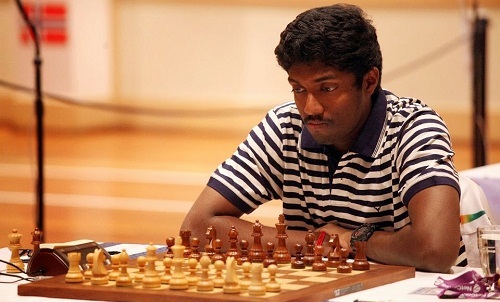 At the 41st Chess Olympiad in Tromso, Sethuraman was a part of the Indian team that won the Bronze medal. In the same year, he won the Indian National Premier Championship and qualified for the 2015 Chess World Cup. In the year 2016, he won the Asian Chess Championship held at Tashkent. 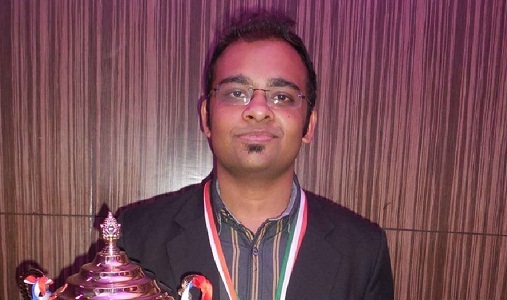 Abhijeet Gupta’s current FIDE rating is 2645. He acquired the title of a Grandmaster when he won the required norms for the GM title at the Andorra Open in 2006, New Delhi 2007 and Balaguer 2007 tournaments. He has three Commonwealth Chess Championship titles to his credit which he won in the years 2013 and 2015 and 2016. He was awarded the Arjuna Award in the year 2013. Gupta was a part of the Indian team at the Chess Olympiad held in the year 2012 at Istanbul where he won an individual silver medal. Surya Shekhar Ganguly won the title of International Master at the age of 16 and the title of Grandmaster at the age of 19. He won the Asian Chess Championship in the year 2009 and holds the distinction of becoming an Indian Champion six times. He was awarded the Arjuna Award in the year 2005 and is also the recipient of West Bengal’s second highest civilian award “Bangabhushan”. His current FIDE rating is 2657. 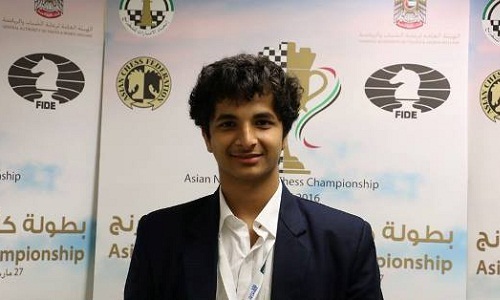 Negi is sixth in India with a FIDE rating of 2670. He became a Grandmaster at the age of 13 in the year 2006, thereby achieving the milestone of becoming the second youngest chess Grandmaster ever. Negi won the 11th Asian Chess Championship in the year 2012 at Ho Chi Minh City, Vietnam. 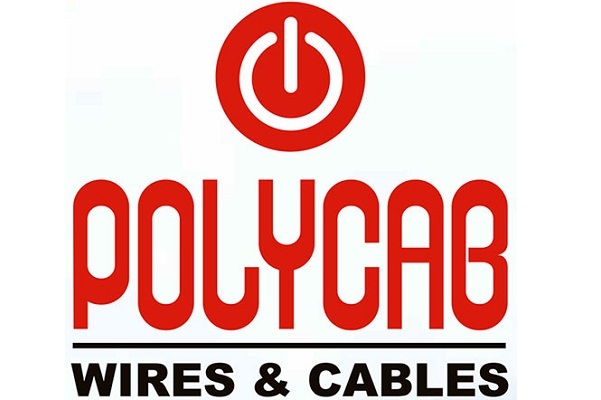 His other wins include the Philadelphia International Open in the year 2008 and the 48th National Premier Chess Championship in the year 2010. 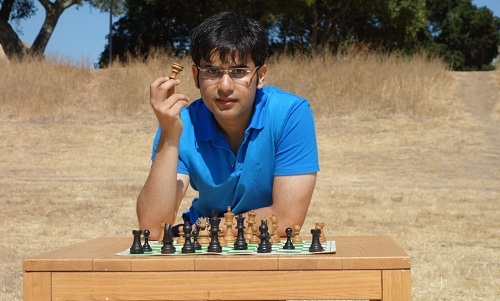 Vidit became a Grandmaster in the year 2013 at the age of 18. In the year 2006, he came second in the Asian Youth Championship in the Under-12 category. In the year 2008, he became the winner of the World Youth Chess Championship in the sub-junior category. In the year 2013, Vidit won a bronze medal at the World Junior Chess Championship in the Under-20 category. 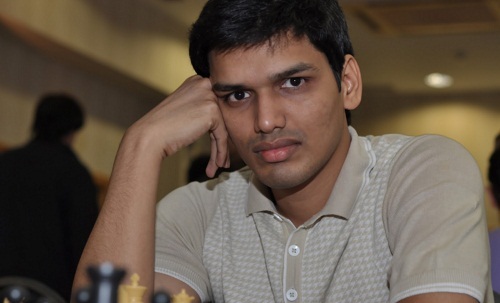 With a FIDE rating of 2673, Vidit is fifth in India. 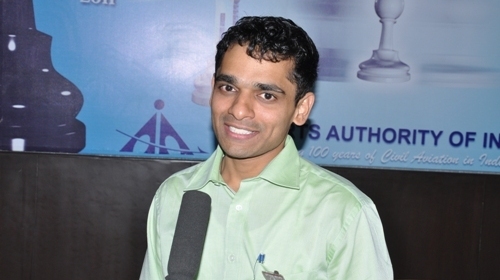 Krishnan Sasikaran is a Chess Grandmaster with a FIDE rating of 2674. Sasikaran achieved the required norms for the Grandmaster title at the 2000 Commonwealth Championship. He is a four time winner of the Indian Chess Championship in the year 1999, 2002, 2003 and 2013. In the year 1999, he won the Asian Junior Chess Championship. In the year 2006, he bagged a gold medal at the Asian Games Team Event. He won the Arjuna Award in the year 2002. Baskaran Adhiban is a Chess grandmaster with an FIDE rating of 2682. Adhiban won the Word Under-16 Championship in the year 2008 and was crowned in the Indian Champion in 2009. In the year 2014, he won the Masters Open Tournament of the Biel Chess Festival. In the year 2016, he won the Tata Steels Challengers Tournament. 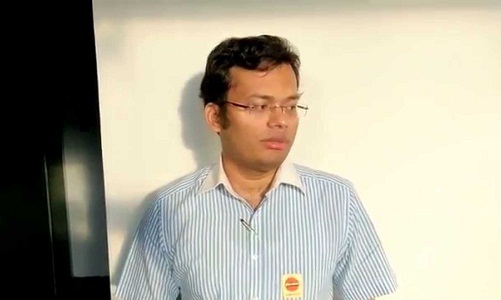 Pentala Harikrishna is a Chess Grandmaster who won the 2001 Commonwealth Championship, World Junior Championship in the year 2004 and Asian Individual Championship in 2011. Pentala Harikrishna became one of the top ten players in the world in the year 2016 with an FIDE rating of 2768. He has a plethora of medals and championships to his name. His current FIDE rating is 2758. 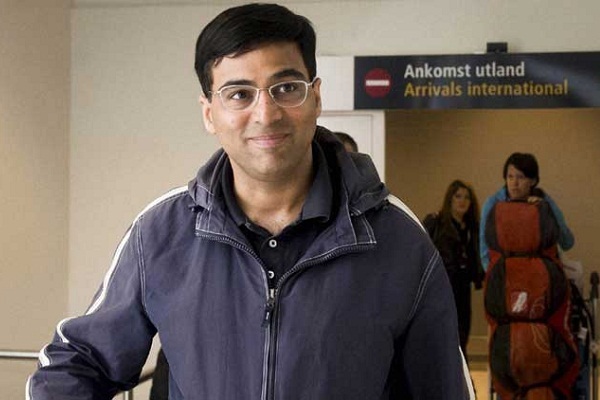 Viswanathan Anand is a legendary Indian Chess Grandmaster and a former World Chess Champion. He is India’s first Chess Grandmaster, a title which he won in the year 1988. He became the World Champion in the year 2007 and defended his title in the year 2008, 2010 and 2012. In the year 2013, he lost his title. 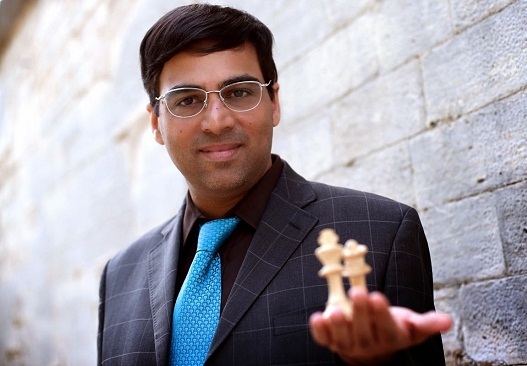 Anand is the first sports person to receive the Padma Vibhushan award, India’s second highest civilian award. He is the number one chess player in the country with a FIDE rating of 2786. Here is the list of the best Chess players of the country who have made a mark at world level too.